"Renewed" vintage mask available with two colors of overwhelming. 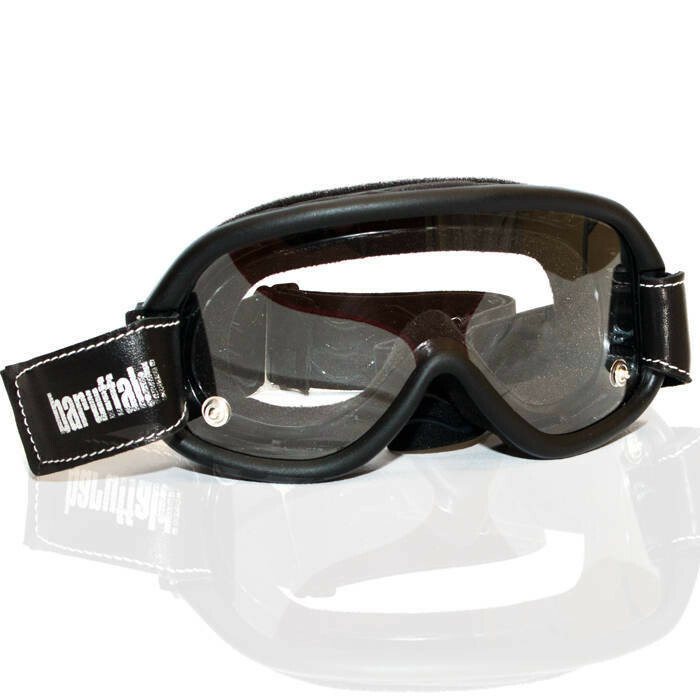 Ideal for vintage pairing, but also as a base mask for those who wear lenses. Overlapping in optical acetate: amber, smoke, green, light brown, roviez, orange.